In the year 1912 the tragic news of the Titanic shocked the world, and The Beverly Hills Hotel in California and Fairmont Chateau Laurier in Ottawa opened to the delight of international travelers. A beautiful collection of iconic grand dame hotel venues celebrated 100 this year and continue to welcome guest with great and grand style. The opening of The Beverly Hills Hotel on May 12, 1912, two years before the city was incorporated, signaled the birth of the glitzy and world renowned community. It became the home to movie stars and entertainment mogels. Lovingly referred to by locals as "The Pink Palace" it features the ultimate in luxury, a collection of Bungalows which welcomed stars like Marilyn Monroe, Elizabeth Taylor, John Lennon and so many more. Last but not least it was home to the Polo Lounge, where a who�s who of the rich and famous gathered for generations. The Beverly Hills Hotel remains one of our nation's most enduring historic hotel icons. 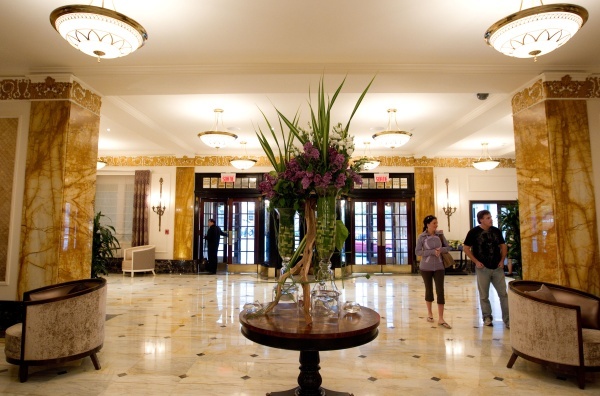 A luxury Boston hotel that has been a symbol of the city's rich history and elegance since its gala opening in 1912, they celebrated the centennial anniversary, following the completion of a $20 million plus renovation and restoration project. This exciting project included remodeling of all 383 lavish guestrooms and suites, enhancements to meeting rooms and public spaces, a new restaurant, and the addition of a 3,000 square foot rooftop health club. The Fairmont Copley Plaza sits steps away from the Boston Public Library, historic Beacon Hill, and the Freedom Trail, as well as the Hynes Convention Center, Copley Place Mall and the boutiques of Newbury Street. Perfectly located in the heart of Montreal's Golden Square Mile, the Ritz-Carlton Montreal has been the most elegant address in town since its opening in 1912. My daughter was married at the amazing historic hotel in what is considered the most exclusive ballroom in Montreal. 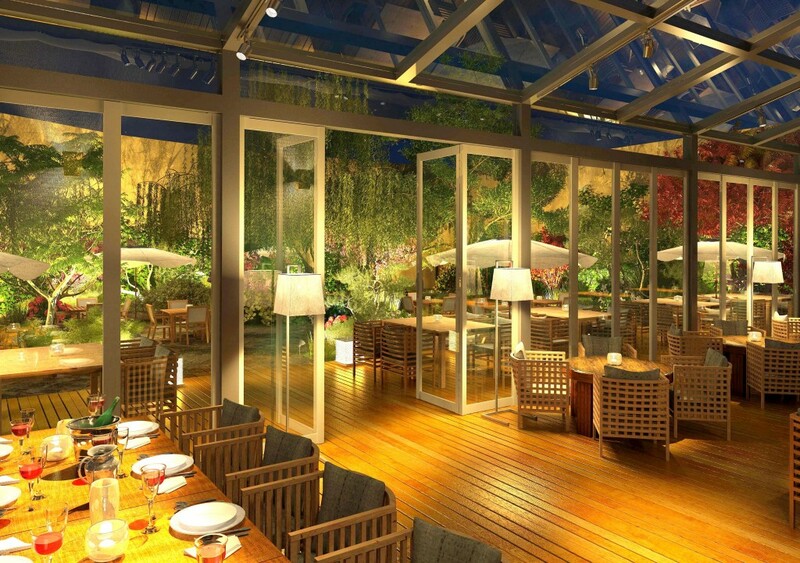 This luxury hotel, is not only within walking distance of numerous high end boutiques, galleries and museums, but offers the finest in gastronimique dining and formal afternoon tea in the unique "Jardin du Ritz", a beautiful garden restaurant renowned for its exquisite food and great atmosphere. 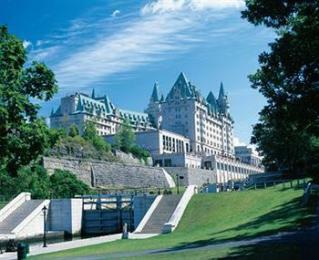 The Ritz-Carlton Montreal is the hotel of choice for doing business in Montreal. The hotel re-opened in June 2012 following a refurbishment. 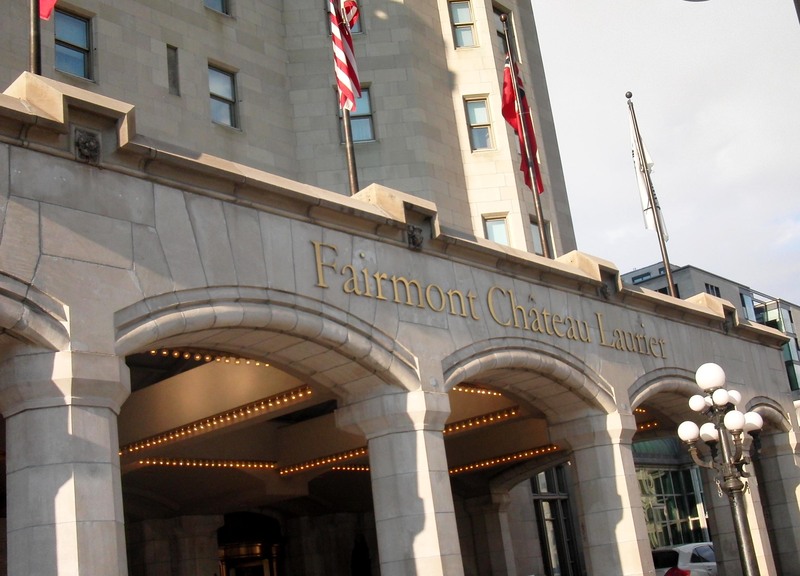 Fairmont Ch�teau Laurier celebrating their 100 years of history, tradition and grandeur. Ottawa's famed castle opened its doors June 1, 1912 and changed the face of Canada's capital, lending a new elegance and sophistication to the city. The costs totaled $2 million, and guestrooms were priced at $2 per night! The hotel is as elegant as ever and offers one of the finest and most authentic tea services internationally. The legendary ch�teau has hosted heads of state, celebrities, dignitaries and guests from around the world. To commemorate the hotel's centennial year, a variety of events and promotions were implemented, including Centennial Packages, a Door's Open event with costume guided tours, Centennial Tea, a Memorabilia Search, Historic Food and Beverage promotions and much more. This historic property is an elegant surprise where Lone-Star legend meets Four Diamond luxury in the heart of Dallas. The Adolphus has been the standard for luxury since St. Louis beer baron Adolphus Busch opened its doors in 1912. It is the baroque of downtown Dallas hotels. The hotel has imperial European elegance, and features regal Flemish tapestries and an ornately carved Victorian Steinway once owned by the Guggenheim family. 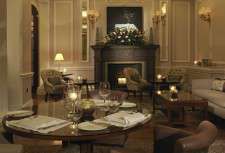 There is an aura of the famous guests hosted at the hotel including Queen Elizabeth II, the Vanderbilts, U2, Oscar de la Renta, Donald Trump, and Babe Ruth who are all part of the legend at this delightful Dallas luxury hotel. Westward Look Wyndham Grand Resort & Spa grew from an elegant hacienda-style family home in 1912, shortly after Arizona became a state when the population was only 13,000. William Watson and his wife Maria set about built their dream home then, and today the Watson's living room, called the Vigas Room with exposed log ceiling beams brought from Mount Lemmon; used in this Southwestern style, the beams are called vigas. In the 1920s, tourism began to be an important part of the Tucson economy, and the owners added 15 cottages around the original home and welcomed guests to enjoy the ranch experience. Commissioned by King Alfonso XIII in 1912, the newly restored Westin Palace Madrid is near the Prado, historic monuments and some of the best tapas venues. 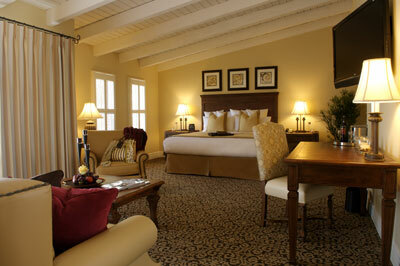 In 2010 is was ranked as one of the world's best hotels by Cond� Nast Traveler�s Gold List. The regal building, located in Madrid�s center, has been a center of Spanish society for 100 years. It's known for its spectacular stained glass dome and proximity to the Prado, Thyssen and Reina Sofia museums. The 100 year old, award winning, luxury Stafford hotel is located in central London with a blend of unique character and fascinating heritage. 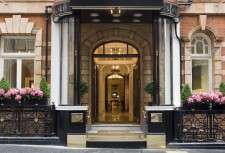 Located in the heart of St James's, The Stafford London, by Kempinski has an air of timelessness, where elegance and tradition create a haven of calm away from London's busy streets. Built in 1912, Hotel Astoria survived the 1917 Bolshevik revolution, two world wars, Perestroika, the collapse of the Soviet Union and formation of the new Russian economy. It is a truly Russian luxury brand which has survived the turbulent history of 20th and 21st centuries, and is managed by the British hotelier Sir Rocco Forte since 1997 and later redesigned by Olga Polizzi. 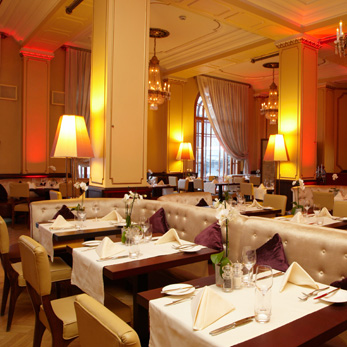 The historic hotel continues to offer excellent standards of traditional Russian hospitality. It reflects the noble history of St. Petersburg, with interior designed to recreate the grandeur associated with St. Petersburg. Located on St Isaac's Square at the hub of St Petersburg's city centre. 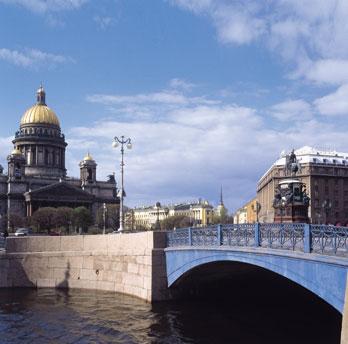 St Isaac's Cathedral stands opposite Hotel Astoria, and the renowned Hermitage Museum nearby. A change of scenery is guaranteed at the H�tel Normandy Barri�re located 2 hours from Paris. This Anglo-Norman dwelling has managed to synergize with the times, which has contributed to improving service quality on site. As the simple elegance of the hall and bar decorated by Jacques Garcia show; the sunlight from the beaches enhances the light wood-colored shades and merges with the fabric texture, creating an experience of ease and comfort in the rooms and suites.